Students majoring in geography may choose to go abroad to complement the department's course offerings. These students are encouraged to go away for one semester only and to choose the appropriate program in consultation with their academic advisor. Students should also consult the Office of Off Campus Study for guidelines and alternatives prior to meeting with their advisor. 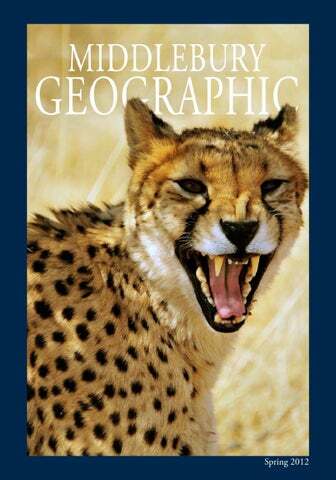 Prior to going abroad, students must complete at least three courses in Geography, one of which must be GEOG 0100. Students should demonstrate the academic relevance of their study abroad plan to their advisor. Students who are considering studying in a country where the main language is not English, where that language is taught at Middlebury (Arabic, Chinese, French, German, Italian, Japanese, Portuguese, Russian, or Spanish), must meet the necessary language study requirements. Up to two courses from abroad can count as electives toward the Geography major, one course for joint majors. These courses must be approved by the academic advisor prior to the student's departure from Middlebury. 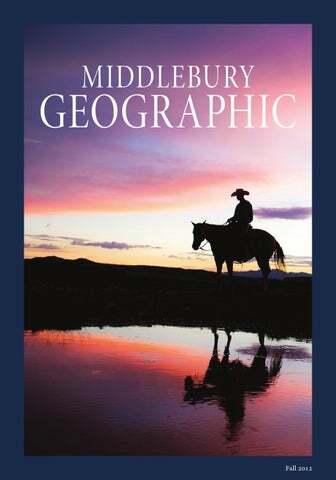 The following required courses for the Geography major should be taken on the Middlebury campus: GEOG 0100; GEOG 0120; and the senior seminar. 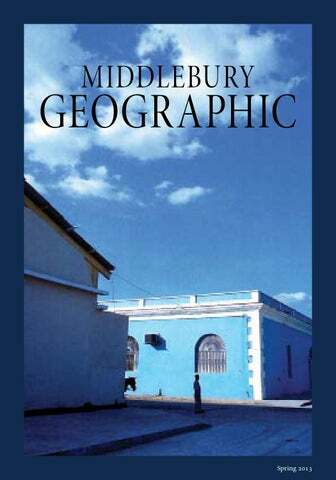 We do not grant geography credit for Independent Study unless supervised by Geography Department faculty at Middlebury. Below are some of the countries and programs that Middlebury Geography Majors have attended in the past.